Applying heat to hair isn’t always a good idea for hair growth goals but sometimes, you want to try a different look. Additionally, if you want to wear a protective style like a weave, you will need to blow dry your hair so you can put it in cornrows before applying the protective style. Either way, a blow dryer is needed at some point. 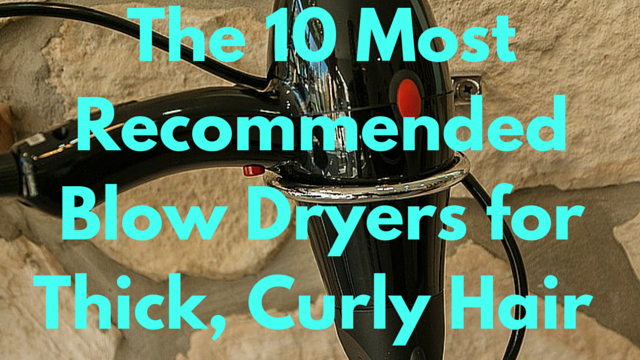 There’s really no way around needing a blow dryer in your stash even if you only plan to use it a few times a year. 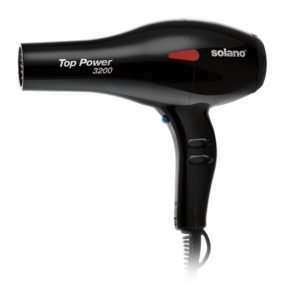 Technology has advanced from the days of the heating comb to provide us ceramic, ionic and tourmaline blow dryers. What’s the difference between the three? 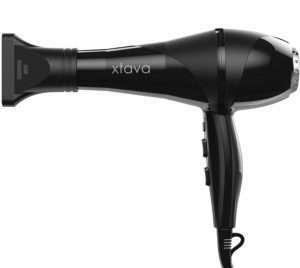 A ceramic hair dryer evenly distributes heat and protects the hair while an ionic dryer dries the hair in faster time thereby reducing the possibility of damage. 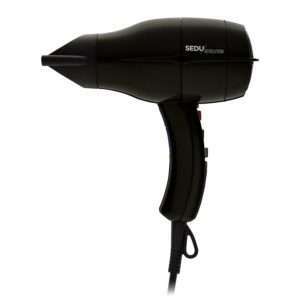 Most hair dryers are equipped with both ceramic and ionic properties. Tourmaline also helps the hair dry faster while retaining moisture. Some hair dryers have all 3 properties. 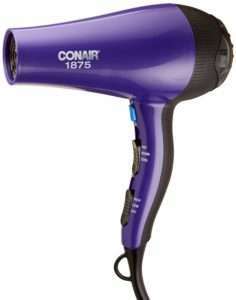 A good blow dryer should have several heat settings so you can control the heat level based on your hair’s needs. The recommended heat settings are low, mid/warm, high with a cool shot button. 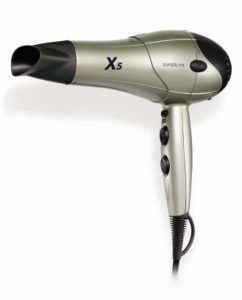 A hairdryer that doesn’t have these heat settings minimum should be eliminated from your stash. 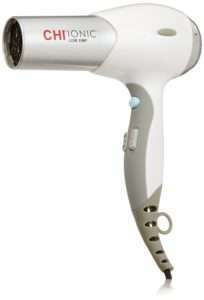 Choose a hair dryer with an AC (alternating current) motor. 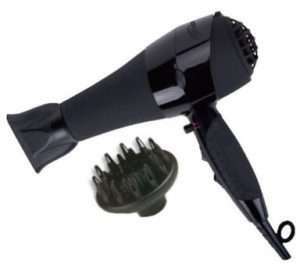 AC motors dry the hair faster. They are more expensive but more durable. 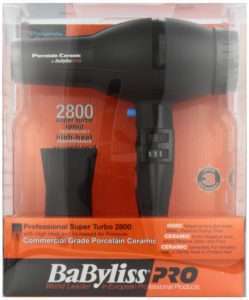 If you plan to blow dry only once or twice a year, a hair dryer with DC (direct current) motor should be ok but make sure it has the rest of the qualities on this list. 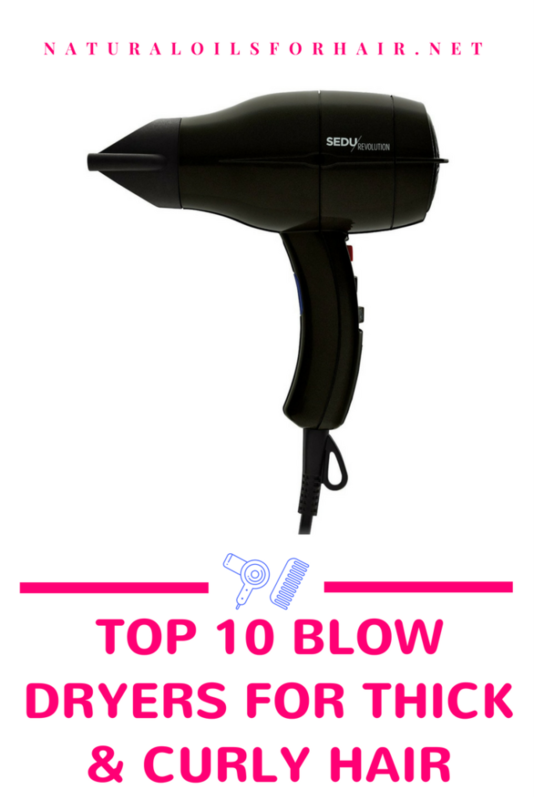 Get a blow dryer that has a diffuser and concentrator nozzle at least. Some have brushes too but from experience, this pulls out hair no matter how gentle you are. You can also buy attachments separately if you’re open to that. 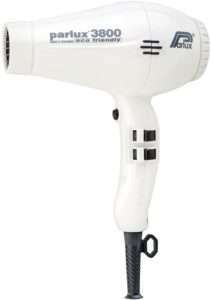 So, what kind of hair dryer would fall into the list of recommendations incorporating all of the above requirements. Start with slightly damp hair. Work in small sections. The curlier and tighter your hair is, the smaller your sections should be. Use the tension method for blow drying. Use a great heat protectant. Layer a good oil over the heat protectant. My best recommendation for this is grapeseed oil. If you’re using tools, stick with wide tooth combs and detangling brushes. Check out my recommendations HERE. Finish off with the cool shot button to close your cuticles. You can grab your preference with free shipping when you sign up, risk-free, for Amazon Prime. Try Amazon Prime HERE. Anna is a writer, bookworm, avid traveller, chocoholic and fitness enthusiast who believes in happiness, following your dreams and making every day count. She is the founder of The Writer Entrepreneur, a self-empowerment website for dreamers, intending solopreneurs and freelancers. She is also the author of The Simple Road to Riches: Pay Off Debt & Make a Plan to Live Your Best Life.